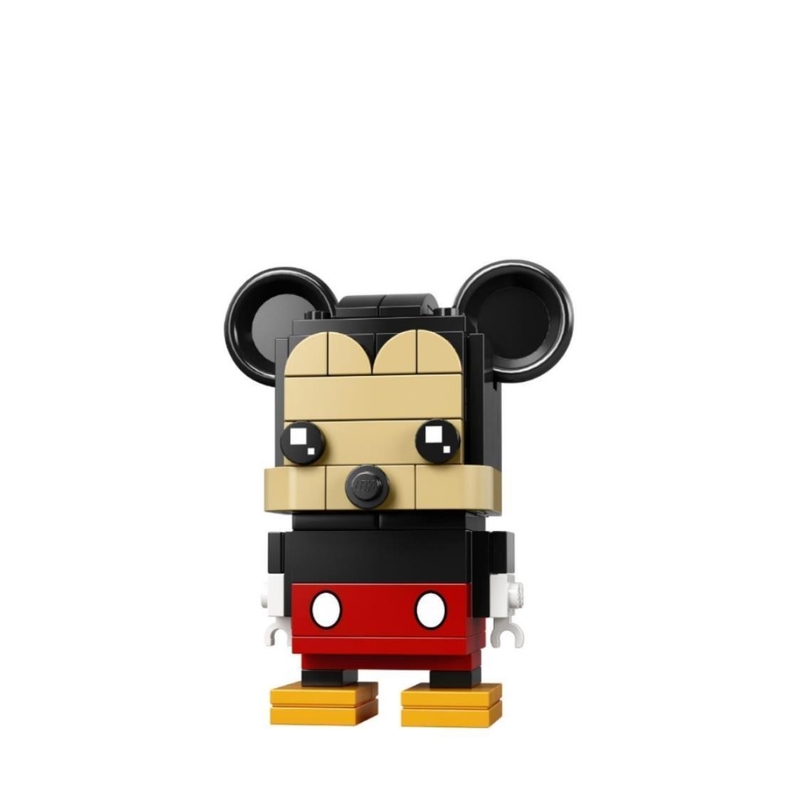 Build your own LEGO® BrickHeadz construction character featuring Mickey Mouse and bring some original Disney fun into your life. 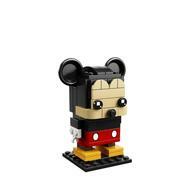 Each LEGO® BrickHeadz construction character comes with its own buildable collector's baseplate. Have fun growing your LEGO® BrickHeadz collection with other classic Disney characters, and many more from your favourite films, TV series and comics. Mash up your LEGO® BrickHeadz construction characters to create supercool hybrids or your own amazing characters. - Stands over 7cm tall without baseplate. Baseplate measures over 4cm square.